Over the last few months, I have written in depth about the angelic realm and all the wonders it bestows upon humanity. 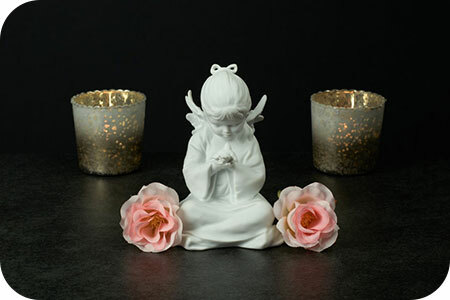 In today’s blog, however, I wish to share some ideas on how to construct your own angel altar at home, so that you can connect with the angels and archangels whenever you need their spiritual guidance and assistance in your life. First, find a sacred space for your altar somewhere in your home or office. This can just be a small, private area in your bedroom where you know you will not be disturbed and will be at peace with yourself. Select or purchase a base for your altar. It can be as simple as a small box or coffee table that is sturdy enough to hold whatever you choose to place upon it. Then drape a cloth over your altar. Anything that is large enough to cover the base will suffice. Next, you can adorn your altar by placing appropriate objects on it, such as candles, crystals, angelic figures, plants, flowers, stones, and the like. 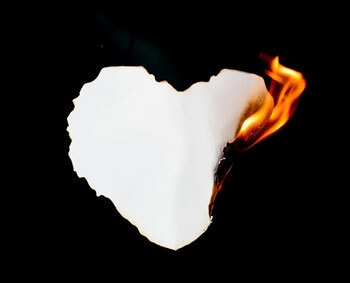 You may use anything that is personally meaningful to you, or to which your are intuitively drawn. To glamorize your display, you could add golden or silver colored objects, or even spray-paint an artifact of your choice to really add that personal touch. Silver, gold, black, white and mirrored rectangular trays are particularly on trend at the moment for decorating holy altars. However, if your budget is limited, simply paint or decorate an old tray, before placing it on your altar. Check around your home for other unused items that you could paint spray and add to your altar to compliment it. Stones and crystals have been sought after throughout human history, especially for the making of jewelry, amulets and ornaments. Many cultures also used them for healing purposes. The Egyptians, Sumerians, and Mayans are especially known for using crystals and stones in their healing rituals. 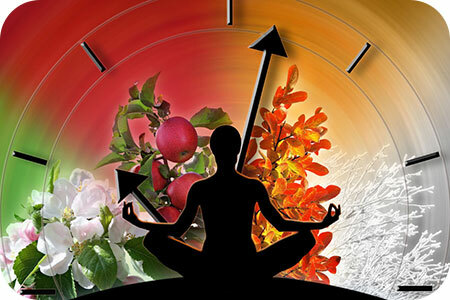 Today these ancient traditions are regarded as pseudoscience. Interestingly, the crystal structure is the basis of one of the biggest technological advances in the last 50 years. That technological advance is the microchip. Some scientists attribute the healing potential of crystals to the placebo effect. 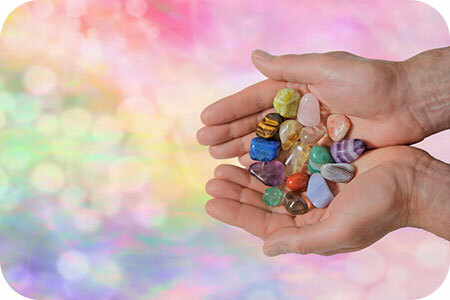 Yet, despite the mainstream notion that there cannot be any scientific basis to the healing effect of crystals, the metaphysical community remains obsessed with the use of crystals and stones for healing and spiritual purposes. The metaphysical use of crystals and stones has become a multi-billion dollar industry, and it is not appearing to slow down. Many are drawn to the touch, to the color, and to their properties. Rose quartz heals the heart. Amethyst calms. Citrine improves finances. Black tourmaline releases negative emotions and protects. In my experience crystals really do have the ability to heal. They uplift people. They connect with us. Crystals heal and transform the environment. Sometimes when I do psychic readings, I sense a powerful female presence from Spirit, with wings spread wide, who appears to be lending strength and support to my clients. I recognize her as the Egyptian Goddess Isis, or by her Greek name, Auset. When Goddess Isis comes into a reading, I know that serious business is at hand and that my client needs to be brave, strong, and to believe in themselves. This brings in the grander subject of the Divine Feminine and how that is showing up during my client’s reading. 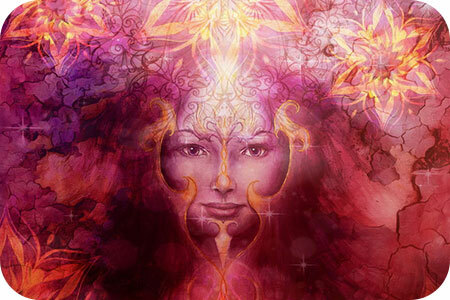 The awakening of the feminine is alive and happening all around us, and more widely recognized now than ever before. The rise of the Divine Feminine is showing up in all sorts of arenas, including the corporate workplace. Women, as a whole, are speaking up and no longer have much tolerance for sexual discrimination, lower pay rates, or other outmoded ways of female disempowerment. However, the interesting thing about the Divine Feminine is that it has a quality of power that is not based on forcefulness. It works more in alignment with the psychic realm and intuition. The Divine Feminine works in harmony with what is, and ways to empower everyone. Ritual is one of the oldest forms of spiritual expression, and it has roots in pretty much all religions and spiritual practices. The energy created when we take the time to focus our intent, while using symbols and tokens that have meaning for us personally, can be transformational! Whether you practice ritual in a group or on your own, it can supercharge your manifestations and aid in any healing processes you may be going through. When most people think of ‘ritual’ they often think of darkened smoky rooms, with people in long robes, chanting in strange languages perhaps, all seemingly choreographed with everyone knowing their roles. I’m sure there are some who practice in this way, and truly many of those elements have their place in ritual – incense, chanting, and so on. But I would suggest that ritual can also be something less rigid which we can craft to fit into our modern lives. In my own practice, I began by creating a little ‘altar’ for myself. It is a small space where I arranged a few candles, some incense, crystals, feathers and some other tokens that have meaning to me. I added a picture of my mother, and a statue of an angel given to me when my grandpa passed away. I created a small space that had deep meaning for me and brought me into a mindset of love. 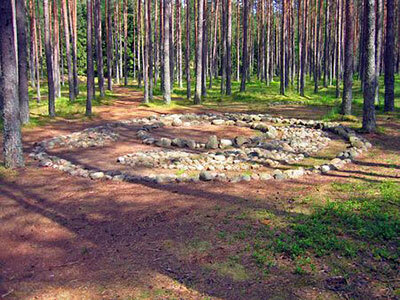 Spiritual ceremonies, where humans gather together in a circle, are especially potent. An energetic hoop gathers over the circle to assist in the endeavor for the gathering, whether it be for the purpose of celebrating a new birth, honoring a solstice, or to express anything of importance to humanity, as individuals, or as a group. 1. Natural closure that comes with the passage of time. 2. Direct closure that we may have with the person or persons involved and where love is concerned. 3. Third party closure when we meet someone else.